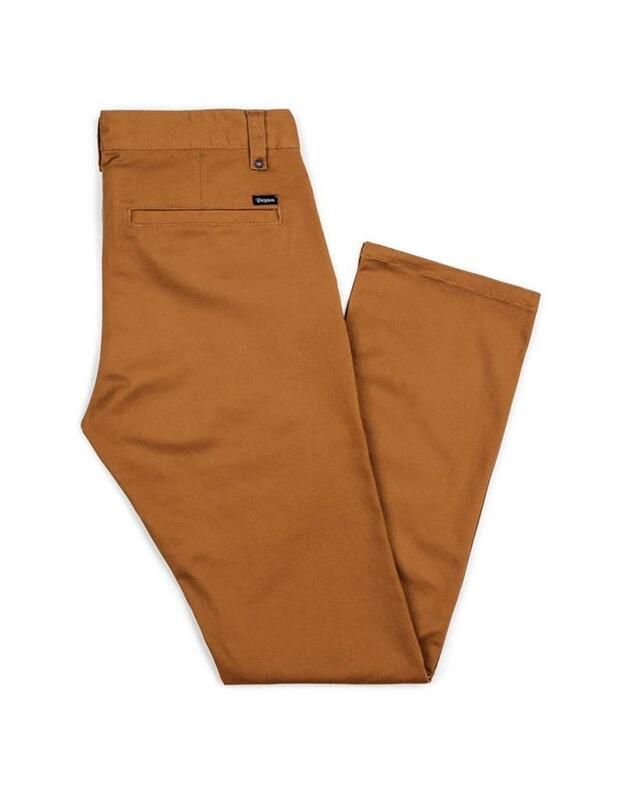 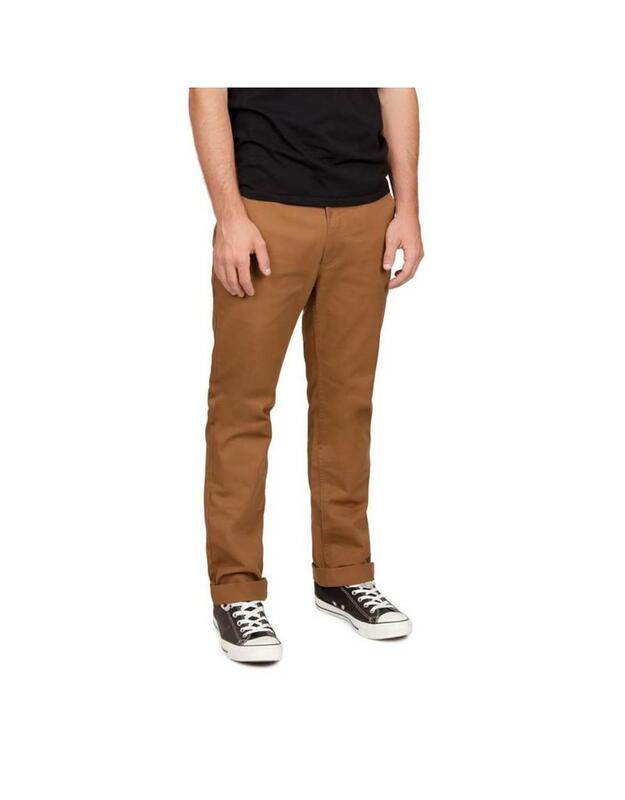 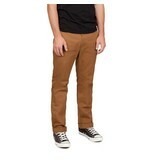 The Brixton Reserve Chino Pants in Bark. 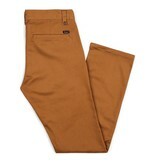 These are our most popular Brixton pants! 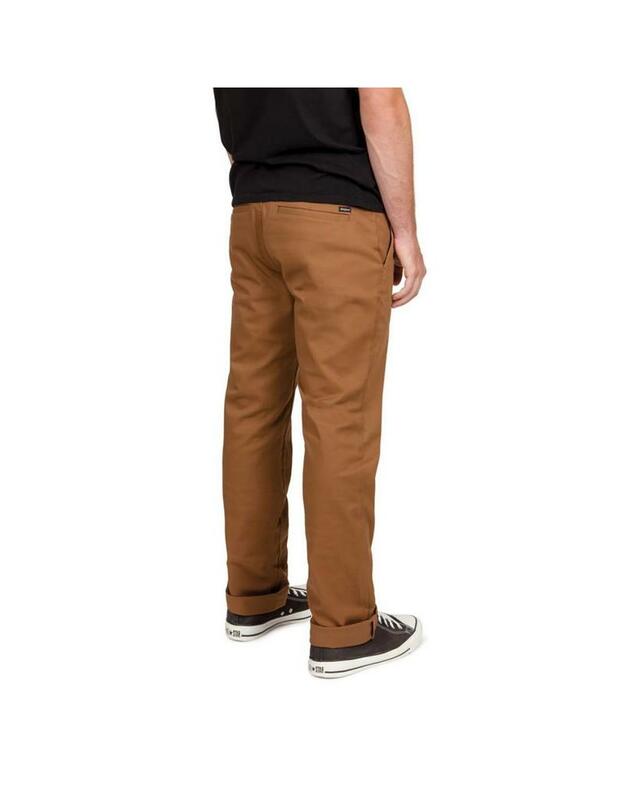 The reserve chino pant has a 16" leg opening, so they are on the slimmer side of things and are a 9oz cotton/poly blend with a 1% stretch in the fabric for comfort. 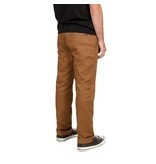 They also have a straight leg and a zipper fly.